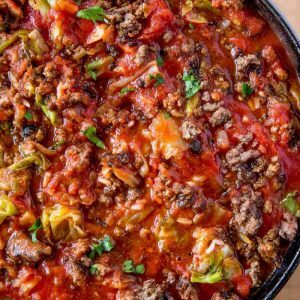 Stuffed Cabbage Soup made with ground beef, rice, cabbage and fresh tomato sauce on your stovetop in just thirty minutes. 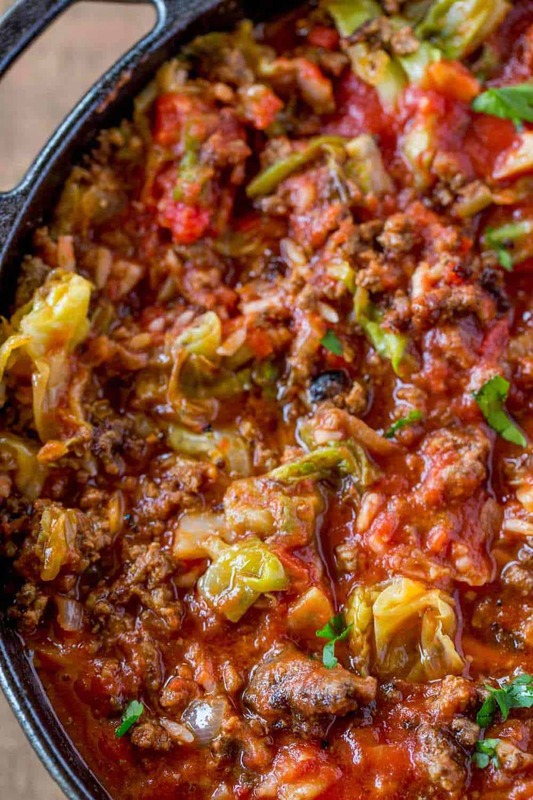 Stuffed Cabbage Soup, like Stuffed Cabbage Casserole is an easier and less involved recipe than the classic stuffed cabbage rolls your grandma used to make. Most people when making this will boil together all the ingredients which would still be a delicious soup, but with just a couple of adjustments it can be an even more amazing soup! Start by browning the beef really well, getting a good deep browning on the meat. Second, remove the beef you add in the cabbage in a couple of batches, browning the cabbage on high heat before adding in the rest of the ingredients. If you’re looking for more soups or stews you can also try out my favorite Slow Cooker Lasagna Soup or the creamiest Enchilada Chicken Soup. 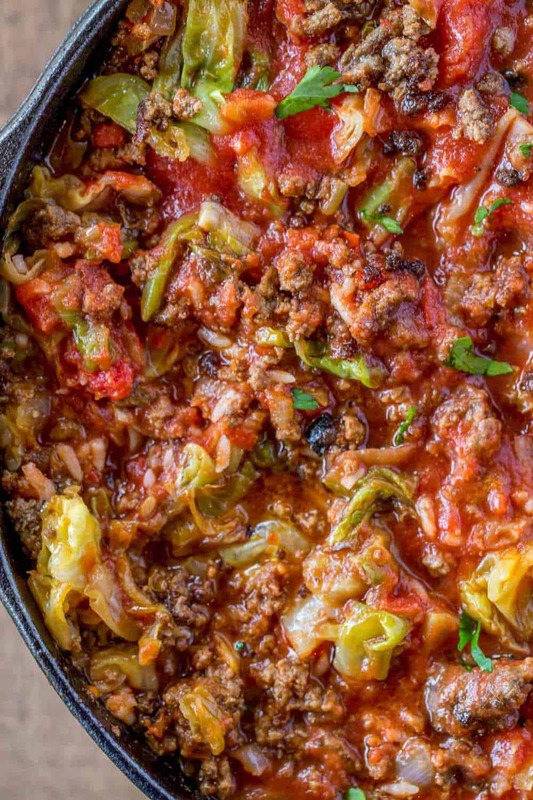 Stuffed Cabbage Soup can also be made with ground chicken or turkey to lighten it up. In addition to using the cabbage you can also add in cauliflower as well to bulk up the soup. If you want to make the soup even richer you can add in some beef base to the liquids or if you are using beef stock, you can also start with double the stock and cook it down in another saucepan before adding it to your soup. I keep beef base on hand instead of boxes of stock because it’s easier to control the strength of the stock. In this soup I would make it double the strength. If you want to add more vegetables to the soup you can add in some fresh spinach or green peas. I sometimes also dice carrots and add them in when browning the cabbage. Brown the beef and the cabbage over high heat with the butter like directed. Add the ingredients (except with one less cup of beef stock and don’t add the rice yet) into the slow cooker and cook on high heat for 2 hours or on low heat for 5 hours. Add in the rice just before serving. In a dutch oven on high heat add the ground beef. Brown the beef well and crumble it into large crumbles. Remove from the pan, then add in the onion and half the butter. Cook for 3-4 minutes or until just browning. Remove onions to the same dish as the beef. Add in the remaining butter and cabbage and cook on high heat until cabbage is wilted and browned. Add the beef and onion mixture into the pan. Add in the crushed tomatoes, beef stock and chopped tomatoes and let simmer for 15-20 minutes. Add in the rice just before serving and stir gently. I have been making cabbage rolls for my family for many years. This recipe is easy and pretty tasty. I will be making it from now on rather than all the prep of rolling up cabbage rolls. 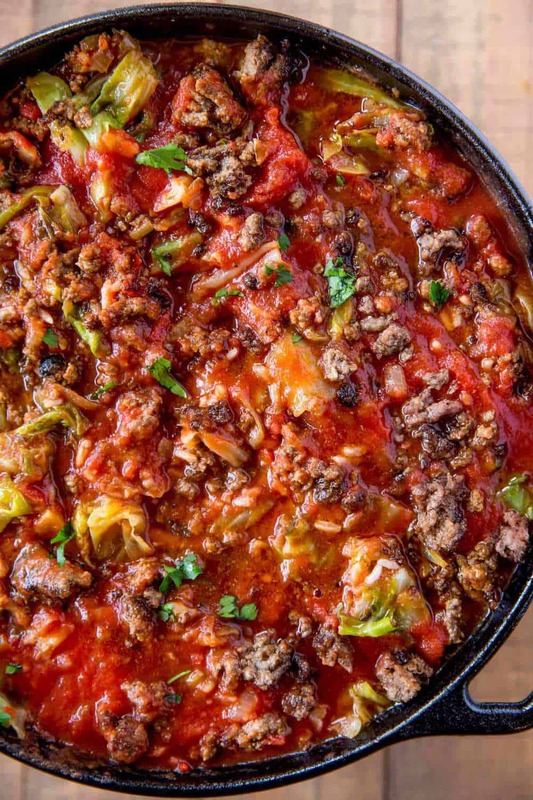 Hello Sabrina, the stuffed cabbage soup in slow cooker sounds great! I look forward to seeing more of your recipes! After 60 years of cooking, making the rolls for most of those years, I am always looking for something new! Hi! 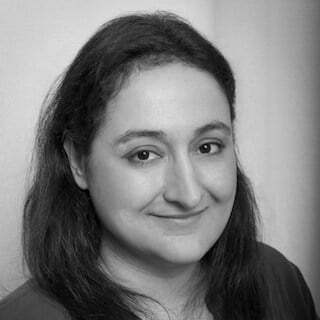 I am so glad that you love my recipes! Thanks so much for following along with me and Alyssa! Great idea on the leftovers! I hope you are able to find a few more recipes that are fun and new to you! Thanks so much! To make this a low carb soup, I would skip the rice and add cauliflower “rice”. Yum. Like the stuff cabbage soup recipe, but wish i could print it. I s there a printable recipe?